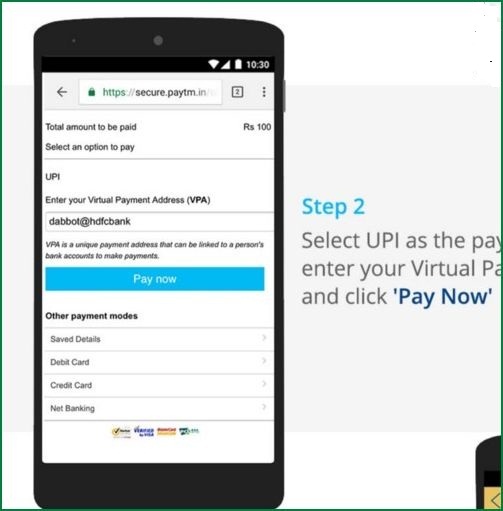 India's leading wallet payments system Paytm has added support for payments using UPI method aka Unified Payments Interface. After the demonetization of old currency notes, mobile wallet systems are getting huge popularity for cashless transactions. Government has also taking steps to promote digital transactions with online wallets like Paytm, Mobikwik, Jio Money and others. Paytm is the first option for many people because it comes with many features. Paytm already has options for adding money to your wallet from debit cards, credit cards and net banking. Now they added support for payments through your UPI platform. You can add money to Paytm wallet via Unified Payments Interface ID simply across India. 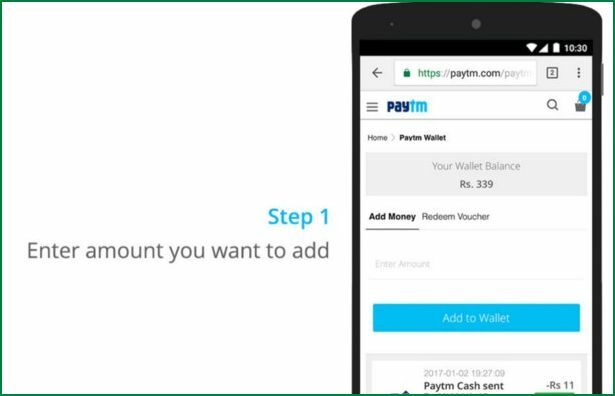 This will help customers add money to their Paytm Wallets easily. 1. Go to Paytm.com or Paytm app and login with your user details. 2. Click “Add Money” option and enter the amount you want to add. 3. In the Payments section, you will see the options including debit / credit cards, netbanking and UPI option. 5. 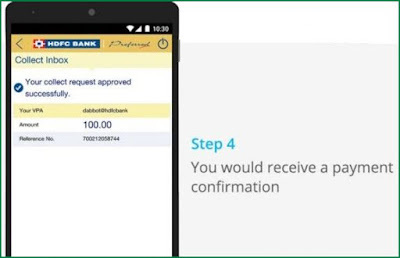 The app will send the collect request to your given UPI ID. After you have to open your UPI app to accept or reject the request. 6. After the approval, you will receive a payment confirmation on UPI enable app and your paytm app. How much money you can add to your Paytm Wallet? According to the RBI (Reserve bank of India) guidelines, customers can add anywhere between Rs. 1 to 20000 at a time to their Paytm account. Can we Send money request to others? Yes. We can collect money from your friends and family. You can send a request to their ID and get money once they approve. What do you need to Transact using UPI? 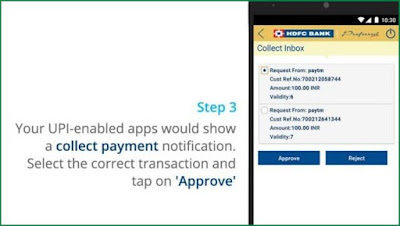 You must have a UPI-enabled app on your smartphone to transact using UPI. 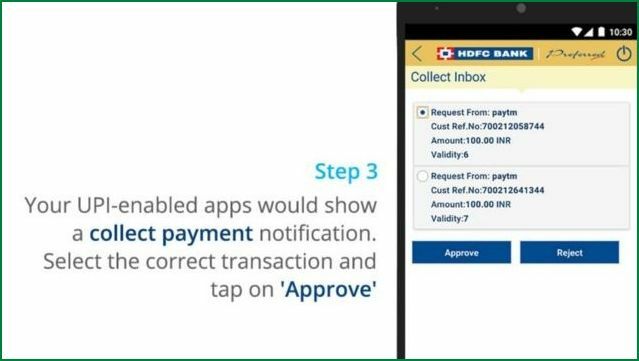 You can use BHIM app or install the app for your bank like HDFC and ICICI and enable the UPI. What is the Transaction Charges? Paytm allows you to add money free without any charges. There are zero charges to add money to your Paytm wallet.